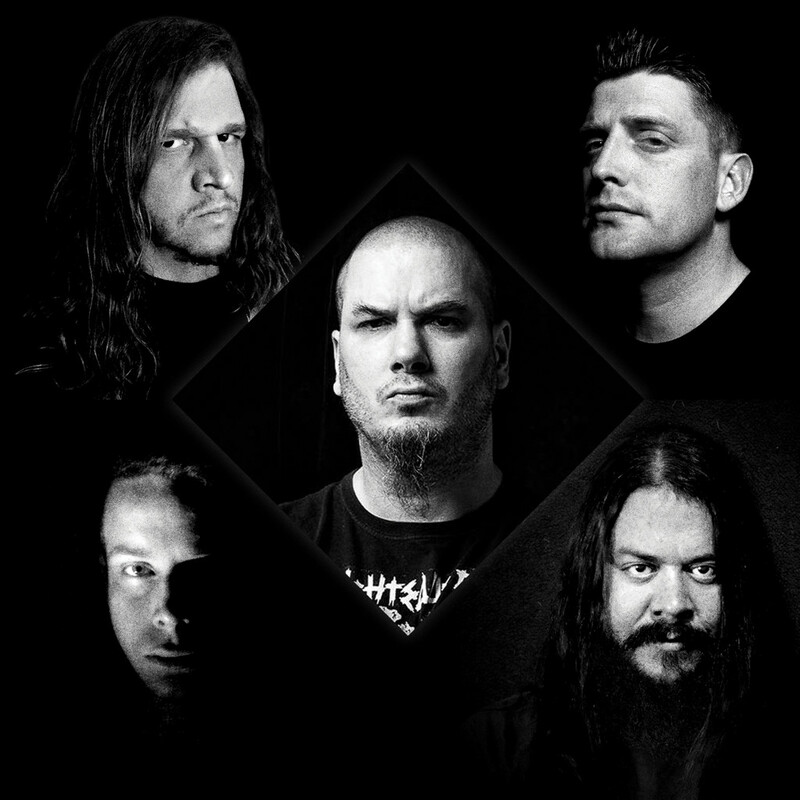 SCOUR – the extreme metal collaboration uniting Philip H. Anselmo (Pantera, Down, Superjoint etc. ), John Jarvis (Pig Destroyer), Derek Engemann (Cattle Decapitation), Chase Fraser (Continuum, former Animosity, Decrepit Birth), and Jesse Schobel (Strong Intention) – will unleash their self-titled debut tomorrow via Housecore Records. Hear Scour at THIS LOCATION. 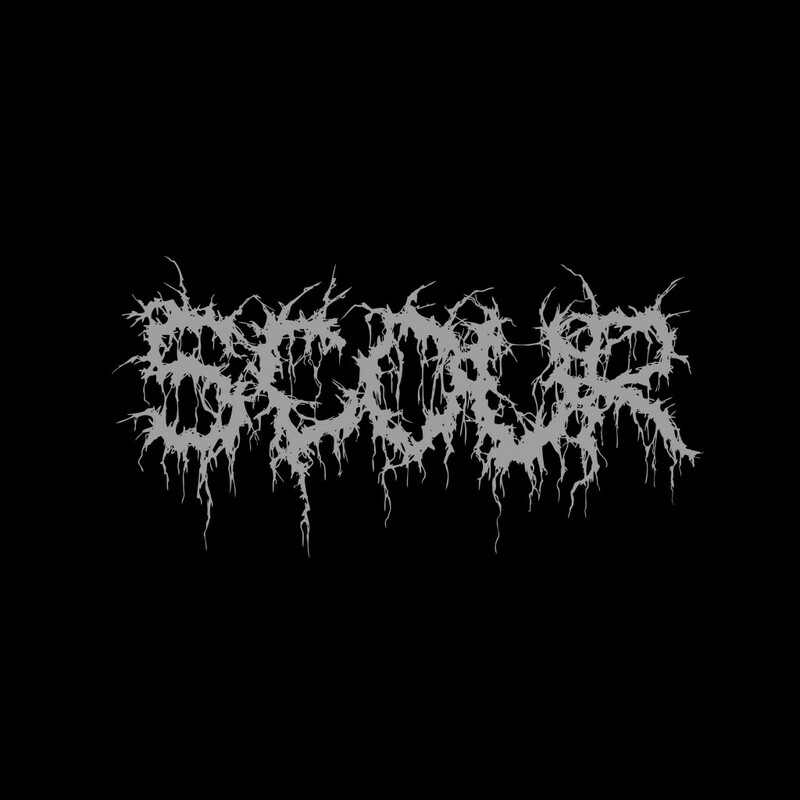 Scour will see release tomorrow, July 15th, 2016 through Housecore Records on CD and vinyl formats. Preorders are available HERE.